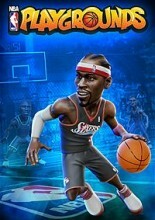 A 2 on 2 basketball game that calls back to NBA Jam and NBA Street. 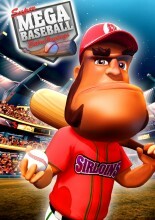 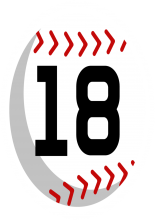 Super Mega Baseball is a arcade-style simulation baseball game from Metalhead Software. 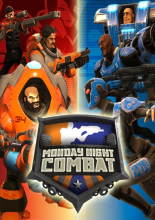 Monday Night Combat is a downloadable class-based third-person shooter set in a futuristic game show environment that borrows elements from Team Fortress 2 and Defense of the Ancients. 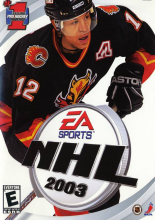 NHL 2003 didn't introduce many new features, unlike its successor NHL 2004. 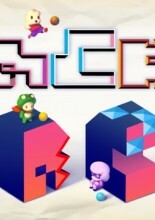 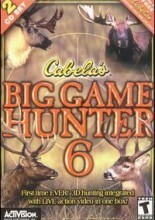 However, it did introduce the new GameBreaker mode which allowed a player to build up momentum by winning fights, scoring goals or by landing a big hit. 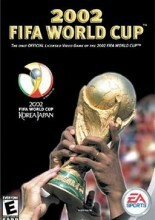 FIFA World Cup 2002 was a soccer game released to coincide with the 2002 World Cup. 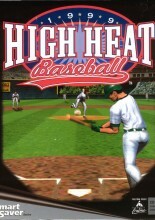 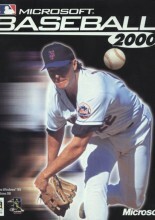 Inaugural version of High Heat Baseball. 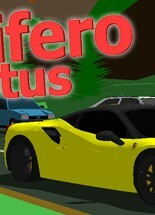 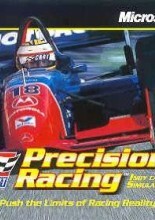 Cart Precision Racing is an indy car simulator published by Microsoft for the PC.